1) 'YouTube Kids' by Google - This is an app that allows parents to control what their children watch on YouTube. I've only recently started using the app but there are a number of features that I love, including a timer to restrict how long your child watches videos, the ability to 'cast' to streaming devices and choosing an age range that's appropriate to your circumstances. 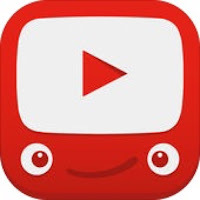 Videos are grouped by Shows, Music and Learning, allowing children freedom to choose what they watch, I've turned search off to retain some control over what my son watches. 2) 'Busy Shapes' by Edoki Academy - This was the Free App Of The Week recently and my son loves playing on it. 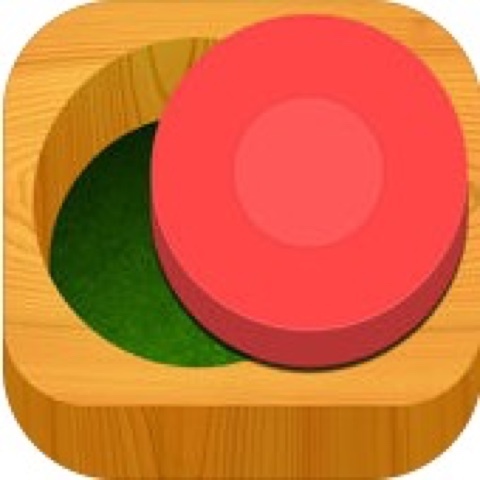 The aim of the game is to move tokens around the screen to holes, which allow you to progress to the next level. You can read my full review of the app here. 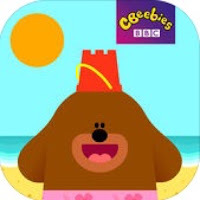 3) 'Hey Duggee: The Sandcastle Badge' by BBC Worldwide- This is an app from the CBeebies show, Hey Duggee, one of my favourite children's shows on at the moment. The game allows the player an opportunity to build a sandcastle, from filling the bucket, patting in the sand to turning it out and decorating it. 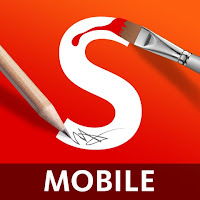 4) 'SketchBook MobileX' by Autodesk - The only app not to be one classified as a children's app on my list. We needed something to entertain our son whilst we were out and without a signal to download something more appropriate, so I gave him my iPad with SketchBook open and encouraged him to do some doodling. SketchBook is a typical drawing app, offering different virtual tools to draw whatever comes to mind. Although the advanced functions are fiddly, colour selection is easy for our son to choose one from the palette. I'm not sure if this app is still available, but other SketchBook apps are on the AppStore. 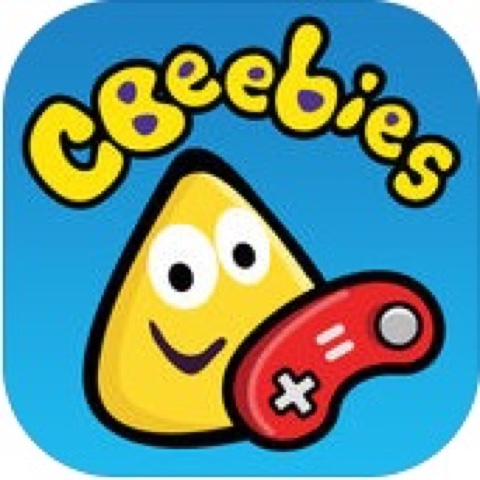 5) 'BBC CBeebies Playtime' by BBC Media Applications Technology - Back to the apps designed for children, this game consists of a compilation of games relating to various CBeebies shows and the characters within them. 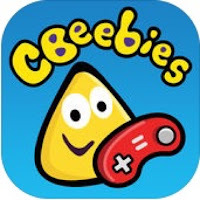 It's another app that my little man loves playing on and it can be really difficult getting the iPad off him when it's time to finish. An honourable mention goes to the 'Toca Hair Salon' games, as my little boy really enjoys changing the clients hairstyles. 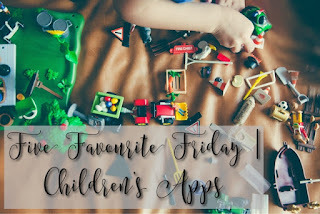 As always, make sure you check out Nikki's favourite Children's App on her blog. Next week I've decided we'll look at our favourite Subjects At School. Feel free to leave any suggestions in the comments below if you think there are any Apps that I need to look at or ideas for future topic for Five Favourite Friday.